Senior executives are often hyper sensitive to the influence inventory has on the businesses bottom line. It’s not a mystery that identifying the right inventory levels is vital since it not only controls costs, but also serves as a key indicator of their company's overall health. 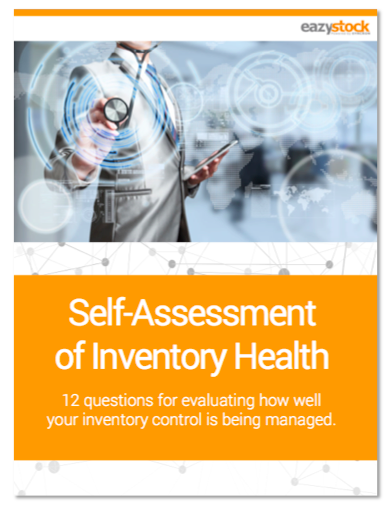 The inventory health assessment e-book contains 12 questions and accompanying explanations that will help you quickly evaluate how well your inventory is being managed. Take some time to examine and answer the questions in this e-book. The questions are designed to evaluate the effectiveness of your businesses inventory control processes.